It's probably not nearly as big of an issue now that we have the Pool A bid...but Whitworth would like to remind everyone what happens when you schedule and lose to a non d3 opponent in terms of at-large/pool C (at the time pool B) consideration. Well, the 'Cats are dipping their toe back in that Non-D3 pool in 2018. It should be an exciting match up though. Or with Humbolt maybe ending football.....Western Oregon or Central Washington.....? Both CWU and SOU are undefeated right now. I'd think the 'other' Wildcats would be especially tough. Simon Fraser (or Northern Montana)...not so much. WOU just finished 3-8. It will be a new Frontier for the 'Cats. Come on, he's not telling until he gets a green light. FWIW, I can't travel across the Rockies without a bank loan. And permission from your parole officer? Speaking of the Frontier, I wonder what happened at Carroll College? They won 6 NAIA titles (and were runners-up twice) in the past 15 years...but just posted their 3rd straight 4-6 season. Same coach. Not sure what changed. ADvantage 'Catdome: ‘Cats Win!!! 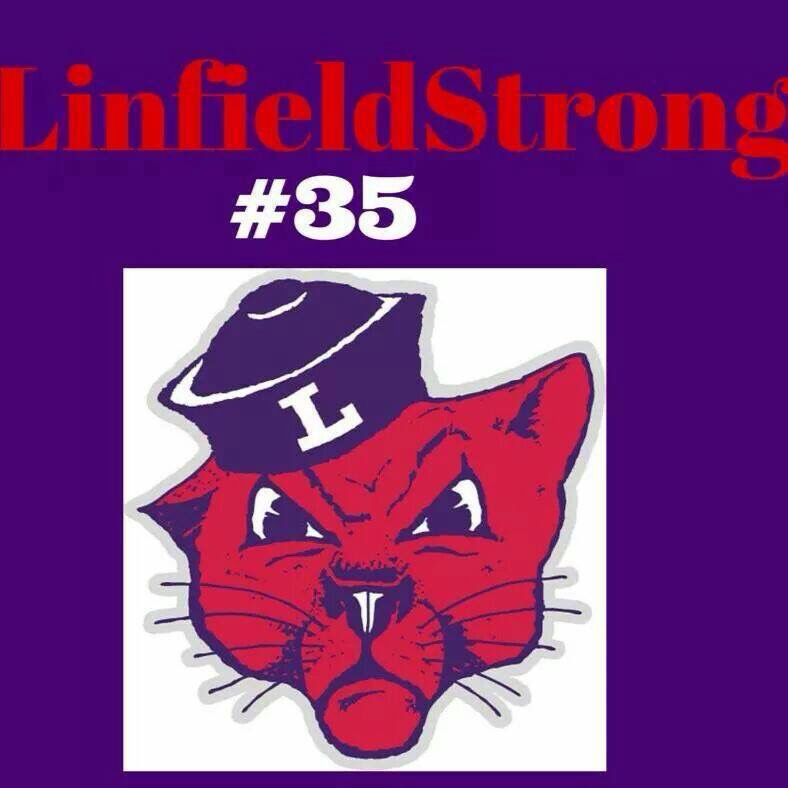 Linfield knock out Boxers in 35-7 victory in Forest Grove. Not about football, but interesting. UCLA Shoplifters get a one-game suspension from Coach Alford. Hmmm, not at all similar to Coach Ted Wilson's approach to that type of problem. "My only feeling about superstition is that it's unlucky to be behind at the end of the game." Only if he can somehow make the story about himself. I've been off parole for at least 30 years. All debts paid they tell me. I've learned to surf with this anklet on. Sounds like they're fortunate to be back in the states.